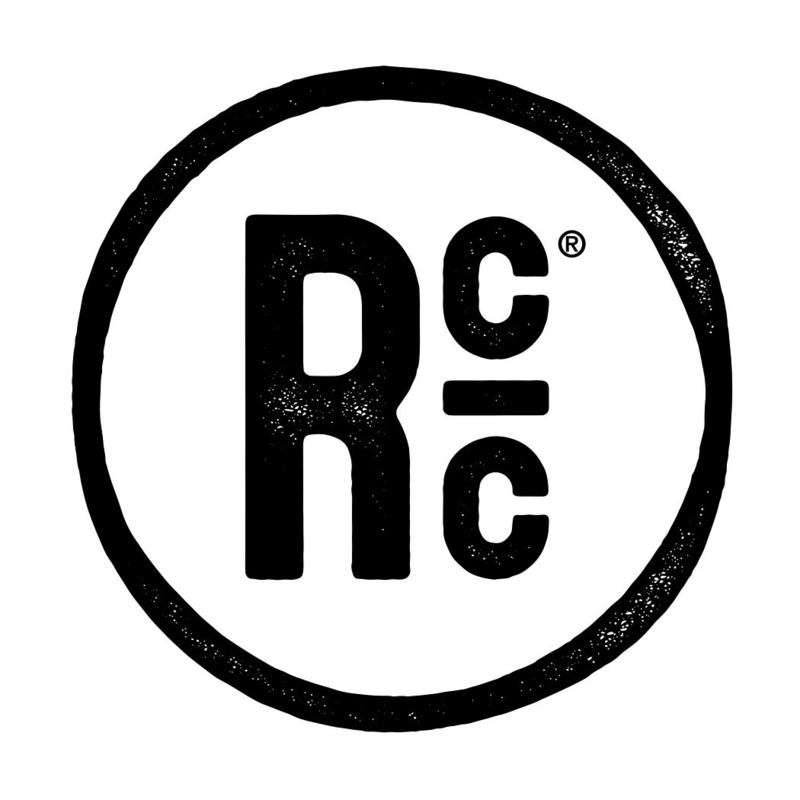 Ever since I started this blog I've been trying hard to not eat at the same standard collection of restaurants that my buddies and I have been dining at for years. 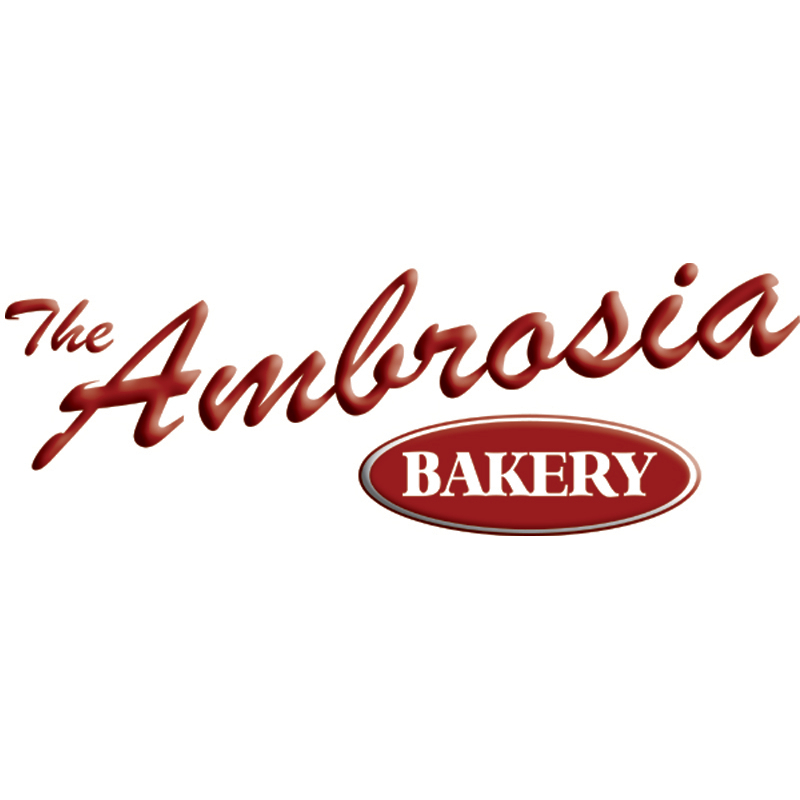 That being said, there is just something about a place that is so constantly good and so familiar that you don't even need a menu to know what you are going to order because you damn near have the entire thing memorized already! For my group, The Chimes was, and still to a degree is, that kind of restaurant. However, recently it has been taken over in popularity and frequency by Sammy's Grill on Highland Road. Click here to read my first post about Sammy's. Last Friday a group of amigos met at Sammy's for some after-work dinner and drinks. Earlier in the evening I got a fantastic surprise when Brandon was waiting at my house for me after work. He was not the surprise though. He brought a "lady friend" with him that I thought I didn't know, but it turned out to be Amanda Ball, live, and in person! I was happy. I love surprises like that! Soon we were on our way to Sammy's to meet Andrew, Megan, Scott, and some other folks to share some laughs over food and beverage. 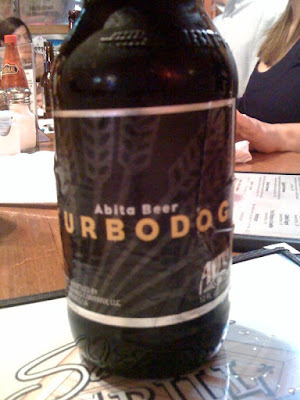 I started off with one of my all-time favorite beers: Abita Turbodog. Turbodog is a dark ale that has flavors of semi-sweet chocolate and perhaps some toffee. In my mind, it is a real man's beer, although there is no reason that the ladies shouldn't like it too. To go along with our first round of beers, Brandon, Amanda, and I ordered a plate of Sammy's famous fried cheese. 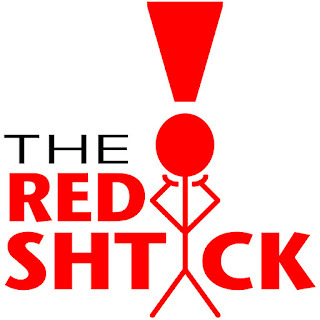 Their cheese sticks are pretty much amazing. The huge homemade logs of creamy and rich mozzarella are battered and deep fried until golden brown, topped with parmesan cheese and some garnish, and served with marinara. I highly recommend the fried cheese to anybody who has never had it before. 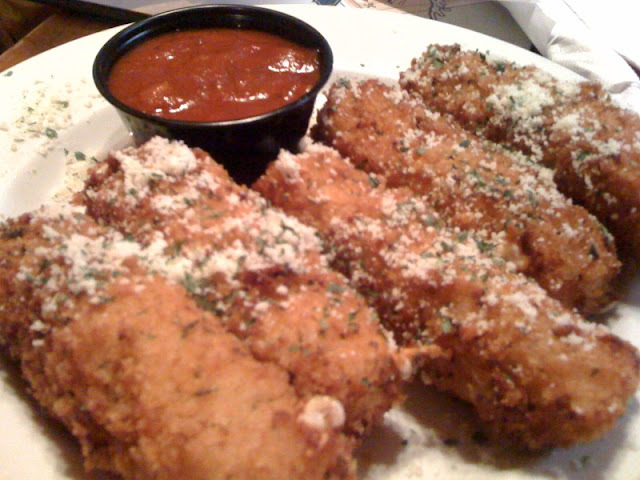 It is amazing how much better it tastes than pre-packaged, frozen mozzarella sticks. After our appetizer we put in an order or our entrees. Their soup de jour, or soup of the day, was a chicken, sausage, and duck gumbo that I just had to try. The gumbo tasted so freakishly fantastic that I ate all of it before I remembered to take a picture. I apologize for the oversight, but damn it was good! The gumbo has a light roux which is exactly how I like it because that's how my Maw Maw used to make it. The chicken and duck meat was tender and the sausage added just the right flavor. This gumbo might have been the best that I've had since I started blogging! For my entree, I got one of the most cost-efficient meals in Baton Rouge dining: the Chicken Fried Steak. At $7.95, it is difficult to find a larger plate of delicious food at a better price. The steak is typically very tender and well seasoned with a crispy, flavorful breading and a savory, milky white gravy. The gravy is also poured on top of the already moist mashed potatoes. The corn is nothing special but is pretty good for canned restaurant corn. 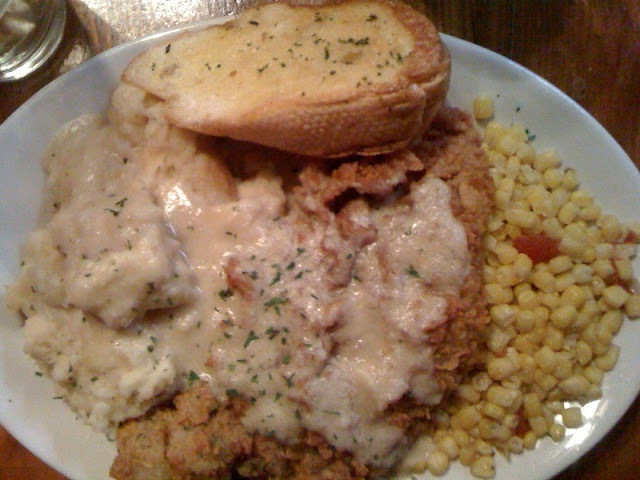 When you put the whole plate together you have a good meal at an exceptional value, making the chicken fried steak plate at Sammy's one my usuals. There's not much doubt that I'll consume several more of these dinners, along with the fried cheese, gumbo, and Turbodogs, in my lifetime. Bon Appetit! That's French for good meal, as the Reverend Brandon Brown would say.